Why do we offer a number of services designed to help homeowners be proactive about caring for their systems? The thing is that our goal is to help our customers make the most out of the mechanical systems in their homes. 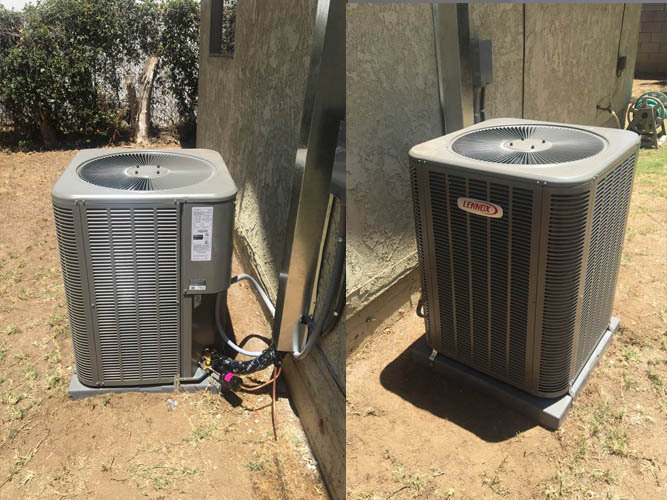 One of the services we provide is our air conditioning tune-up service. However we also know that it can be hard to see the need to finance in maintenance when nothing’s wrong with your system. Do you need an air conditioning tune-up? Can you skip this appointment this year? If you need a tune-up here are some questions you can ask yourself to determine. 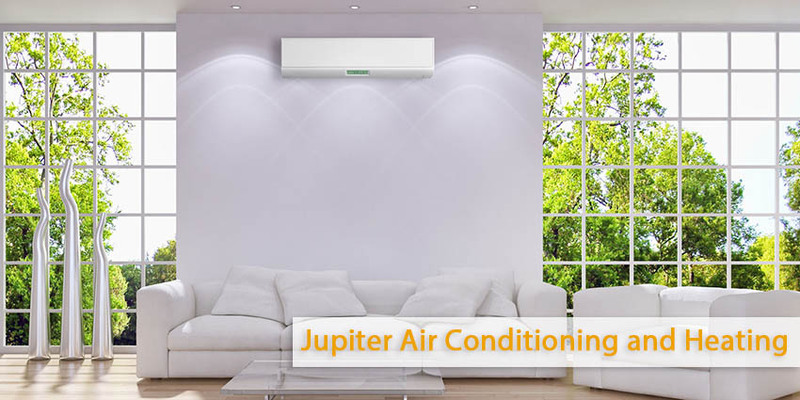 Winters can be brutal, and even in mild winters, you’re not going to need to use your air conditioner. So, it sits untouched and dormant for four to six months. Dust and debris will collect in the system during that time. Moreover other problems can develop. A tune-up gives a skilled HVAC technician the chance to check things over and figure out if there are any serious problems which developed. How to Lower Your Energy Bills? A system left to its own devices slowly becomes more and more incompetent. A tune-up helps calibrate the system so that it runs at its best possible level. If you want your system to be more efficient so you can enjoy reliable cooling without increased energy bills, then it’s time to invest in maintenance. Lowering your energy bills is a great goal for everyone fur sure, and devoting in maintenance can make this happen for you. We don’t have time for an air conditioning breakdown. You miss work and other responsibilities to wait for your HVAC technician to arrive as well as you pay for emergency repair services. Jupiter is here for you offering flexible repair scheduling. The most perfect option is to avoid the need for repair altogether. It’s fact that regular maintenance can help you find problems before they start. Thus you can take measures to avoid a breakdown. Why do you do need to invest in an air conditioning tune-up? As you can see, there are many reasons why. As the old adage says, an ounce of prevention is worth a pound of cure, and investing in preventive maintenance will bring financial rewards.